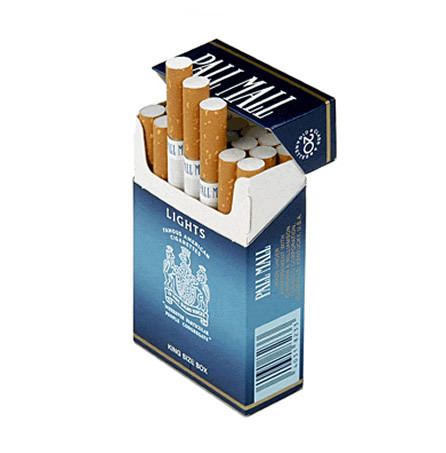 Pall Mall Blue is a British American tobacco cigarette, which got its claim to fame because of its flavor changing versions. 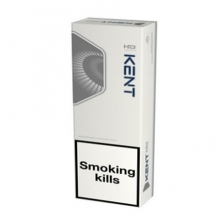 Around 1.8 percent of the UK tobacco market contains Pall Mall Blue in a box pack, due to its great demand by smokers. 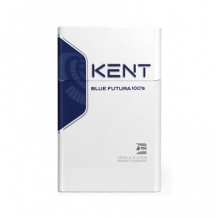 This technology is a game changer – said by BAT group recently to promote Pall Mall Blue around the globe. 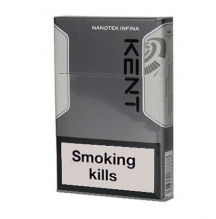 You will love to taste the renowned menthol flavor of this new Pall Mall Blue cigarette. 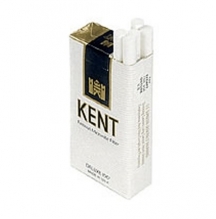 It comes in three varieties; mild, light and ultralight so every smoker can enjoy this exciting tobacco flavor. Are you ready for a satisfying taste that is truly memorable?